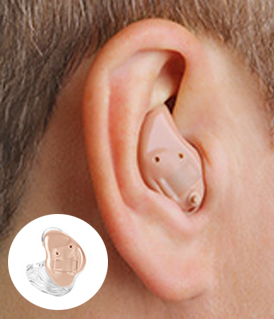 Check out our wide range of hearing aids. 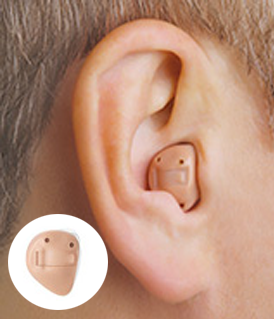 This is the most traditional model: a small, curved case that fits behind the ear with a thin, transparent tube that runs into the ear canal. 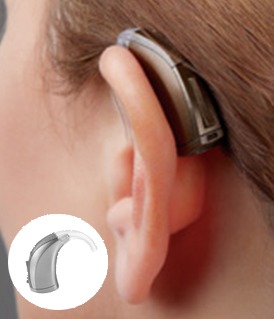 Newer models are far less visible than previous generation hearing aids. Molded to fit deep within the ear, CICs are nearly invisible and tend to pick up less external (e.g. wind) noise because they’re protected by the ear itself. See a Miracle-Ear consultant to determine if you’re a candidate for this style. Miniscopic is absolutely 100% invisible. 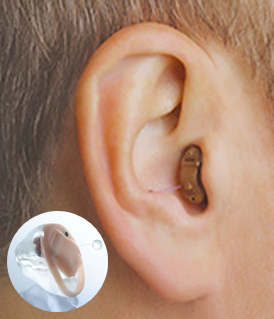 It is a deep insertion hearing aid that is customized to fit your ear’s canal. 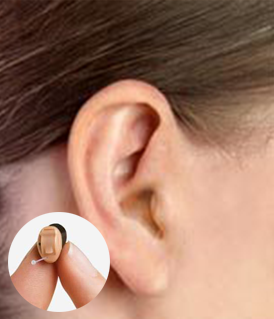 Miniscopic’s state-of-the-art digital technology is 100% programmable and is available for a variety of hearing loss. 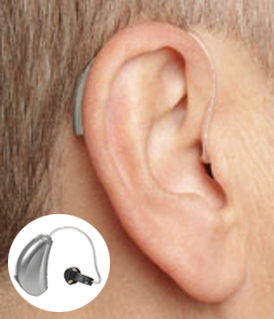 Titanium – the strongest and lightest material for a super discreet hearing aid. The receiver-in-canal device is small, discreet and incredibly quick to fit; which makes it perfect for many first-time wearers. The receiver-in-canal is designed to separate the microphone and receiver to lessen feedback. Appropriate for most types of hearing loss and ages. 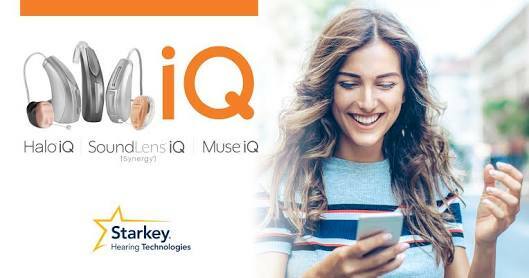 Muse iQ, Starkey’s newest technology, allows one to be present in a moment or situation that involves a sense of immersion, enabling you to feel connected to the sounds you miss during the moments that matter most. 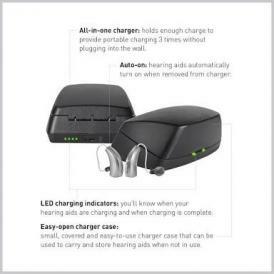 Now available with the convenience of the industry's smartest rechargeable solution. Regular check-ups are the best way to know how.. 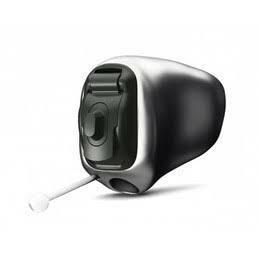 Most hearing aids today are digital devices that..
No tweets available for now..
We are a team of hearing and hearing aid Experts with highly experienced professional with personalized Service. Our clinic in a comfortable air-conditioned ambience along with state–of–the–art gadgets.. Read more..